I've seen Julie Lessman's name in Christian fiction circles, but had never read a book by her before Dare to Love Again. If this book is a good representation of her storytelling, I certainly look forward to reading more. From the very first page, the characters were fun and interesting -- all the way from Allison and Nick to sweet little La-di-da. The romance and plots twists kept the interest level high throughout the story. 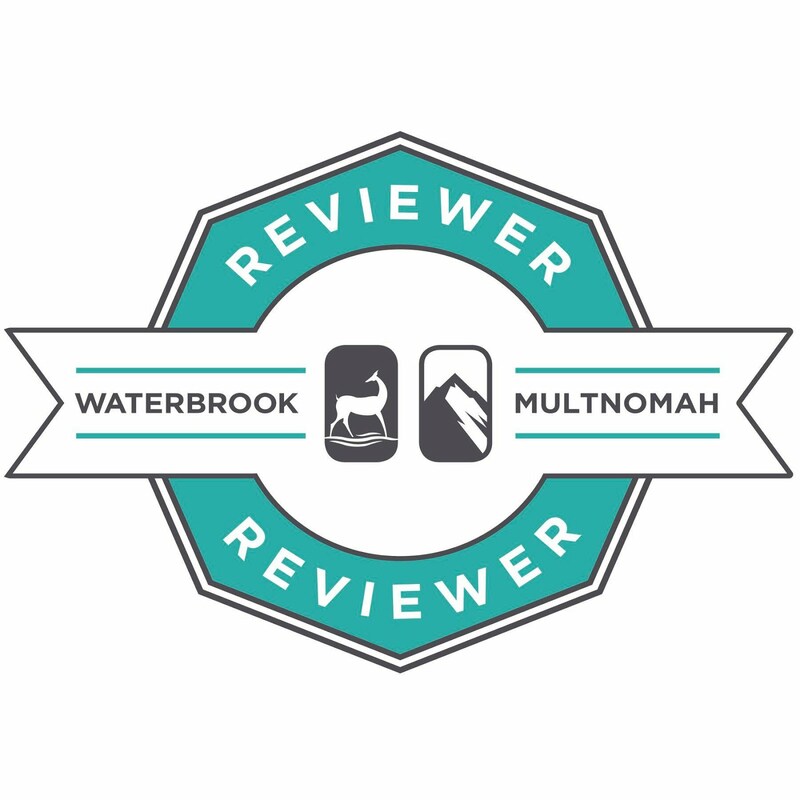 Historical fiction has recently become one of my favorite genres, and I really enjoyed this first-time look at the Barbary Coast as a setting. Although this was the second book in a series, I had no problem jumping into the storyline or getting to know the characters. I do look forward, though, to reading more in this series by checking out the previous book. 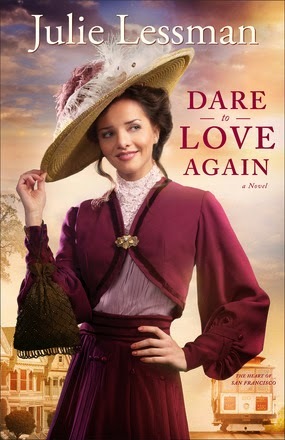 Thanks to Revell for providing a copy of Dare to Love Again in exchange for my honest review. Huckleberry Hill -- what a delightful, fun read! 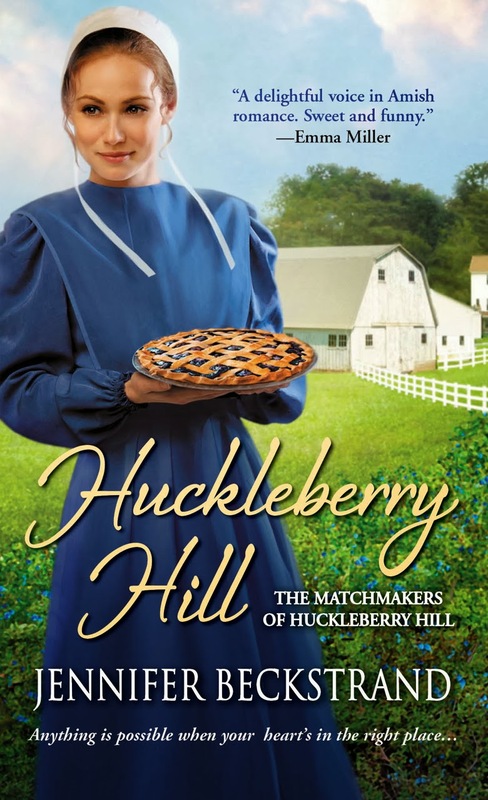 If you're a fan of Amish fiction and want to enjoy a refreshing, entertaining story, Jennifer Beckstrand's first book in her Matchmakers of Huckleberry Hill series is just the thing for you. Lia and Moses are a couple of young Amish adults whose connection is enjoyable from the very beginning. Annie and Felty are grandparents who would be an absolute joy to meet. And Rachel is a spoiled Amish brat. As I read their story, I found myself smiling, close to laughing out loud, and then wanting to shake some sense into some of the characters. I don't know how many books Jennifer intends to write in this series -- Annie and Felty have lots of grandchildren who would benefit from their matchmaking -- but I certainly look forward to reading them all! Thanks to Jennifer Beckstrand for sending me a copy of this book in exchange for my honest review. If you go to Lynette Barker Eason's facebook page or her website, you will see the following slogan pasted across her banner -- Infinite Suspense, Welcome to the Edge of Your Seat. And if you read her newest release -- No One To Trust -- you will definitely see that the slogan fits! I read this book in a couple of sittings -- only because other obligations called me away did I not finish it in one. From the first paragraph to the last word, I was absorbed in the story, anxious to turn the page and see the mysteries solved, but still not wanting the story to end. Each time I thought I had something, or someone, figured out, there was a new twist, a new question of who were the "good guys" and who were the "bad guys." 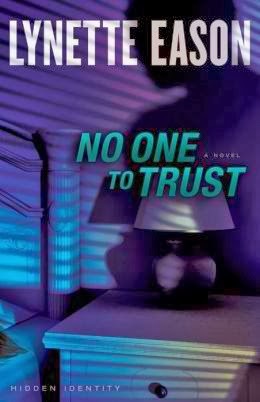 No One to Trust is an awesome story of suspense, relationship, trust, and faith. I can't wait for the next book in the Hidden Identity series! Summer Abernathy wakes up one morning to find her husband missing, three men in her home intent on finding him, and the life she’s been living based on a lie. Which Kyle Abernathy did she marry? The computer programmer she met in line at the bank? Or the one who was apparently using that image as a cover story? Always thrilling, Lynette Eason outdoes herself in this taut, breakneck story of lies, loyalties, and love that will have readers up all night to discover the truth hidden in the shadows. 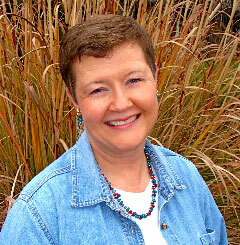 Lynette Eason grew up in Greenville, SC. Even as a young girl, she knew she wanted her life to reflect the love of Jesus Christ. 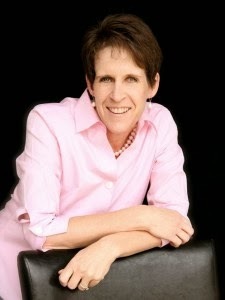 After graduating from the University of South Carolina with a Business Degree she used for a very short time (sorry Mom and Dad), she moved to Spartanburg, SC to attend Converse College where she obtained her Masters degree in Education. During this time, she met the man she would marry—the boy next door! 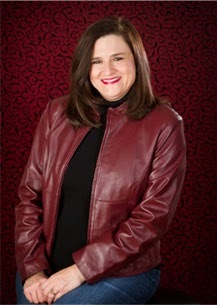 She is married to Jack Eason, who speaks, leads worship, and consults ministries around the country. They have two children. Lynette’s books have appeared on the ECPA and CBA bestseller lists and have won several awards. 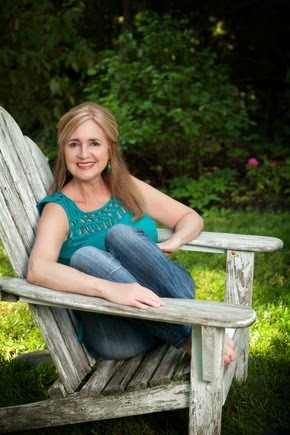 Learn more about Lynette at her website. The Lantz women are back, in as formidable a fashion as any Old Order Amish females could be. Rhoda's adventures drive this story as she looks for and finds some purpose in her life -- although things become pretty complicated very quickly. And then there are lots of other folks -- Amish and English -- who make Sweet Seasons Cafe and Willow Ridge, Missouri, sound like great places to visit. But always casting a shadow over the relationships and plans of the Plain people in Willow Ridge is the intolerant, power-grabbing bishop, Hiram Knepp, whose secrets and plots seem very unfitting for a man chosen to lead these God-fearing people. 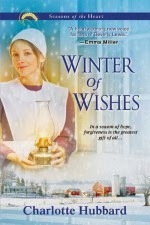 I plan to make another visit to Willow Ridge soon through An Amish Country Christmas and certainly hope Charlotte takes us back at least once more by finishing out her seasons with a spring story! Thanks to Charlotte Hubbard for providing me a copy of this book in exchange for my honest review.